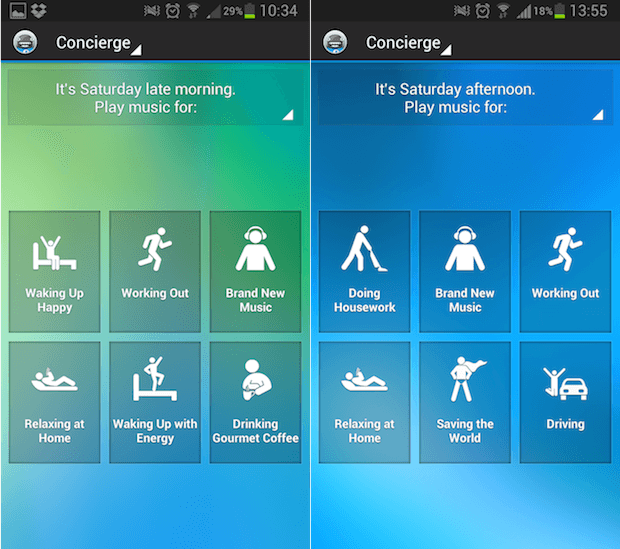 Create playlists according to your mood, time of day, or activity with Songza. All playlists are hand curated by music experts. Don’t know the name of a song you just heard? 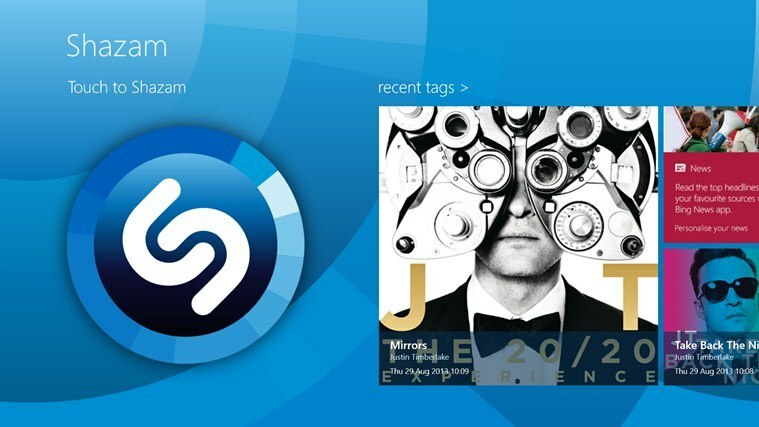 Shazam can quickly identify the song you need to know. 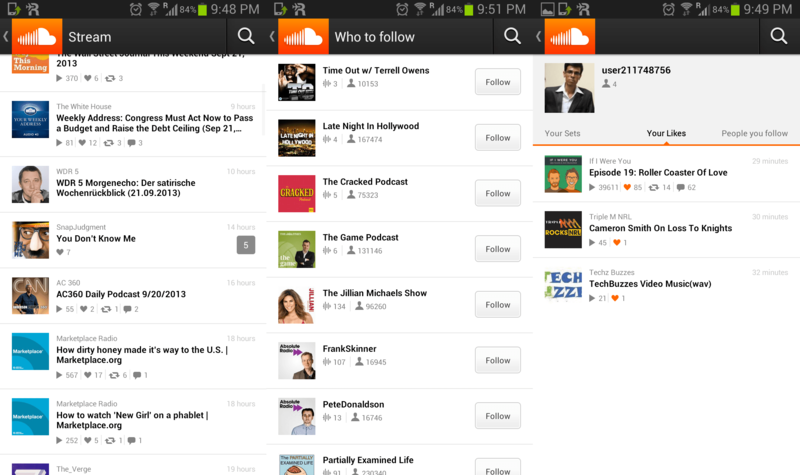 You can also create playlists and directly buy the songs you want directly from Amazon or the Google Play store. One of the best apps to discover new music and the best remixes. Anyone can create an account and upload their work. Remixes, underground music, covers…. artists’ creativity is uncapped and endless on Soundcloud. 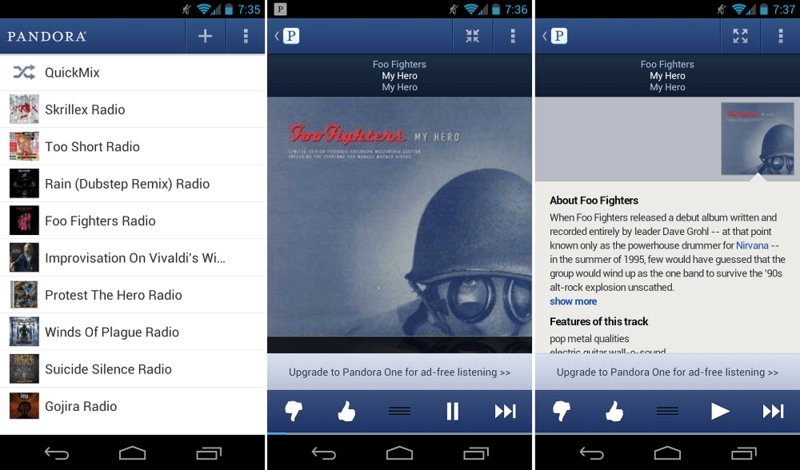 No ads, and the option to play your songs offline is a game changer. 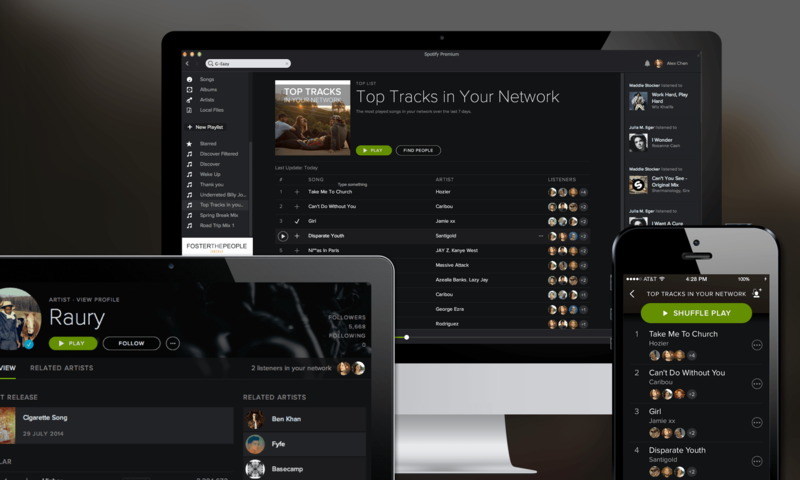 You can also access your Spotify account from 3 different devices at the same time. 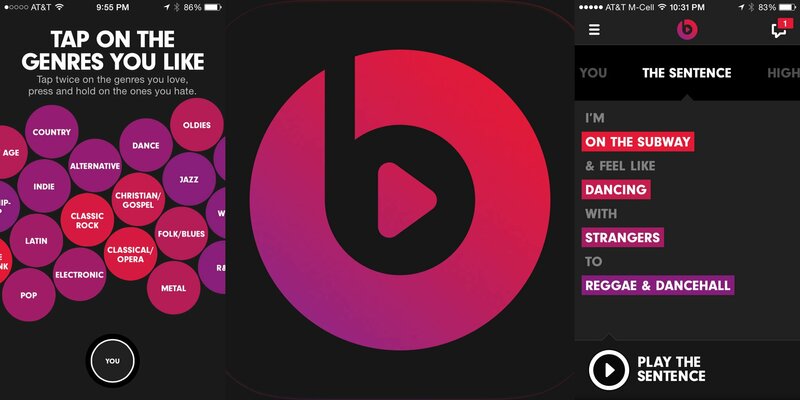 A cool feature in Beats Music is “The Sentence”. The Sentence allows you to formulate a playlist based on how you complete a sentence. There’s always a playlist for any mood or activity you are doing. Pandora is a classic. The simplest and easiest way to listen to music. Ads can be disabled with premium. The best app to leave on playing in the background whether you’re doing homework/work work or just chilling around the house. 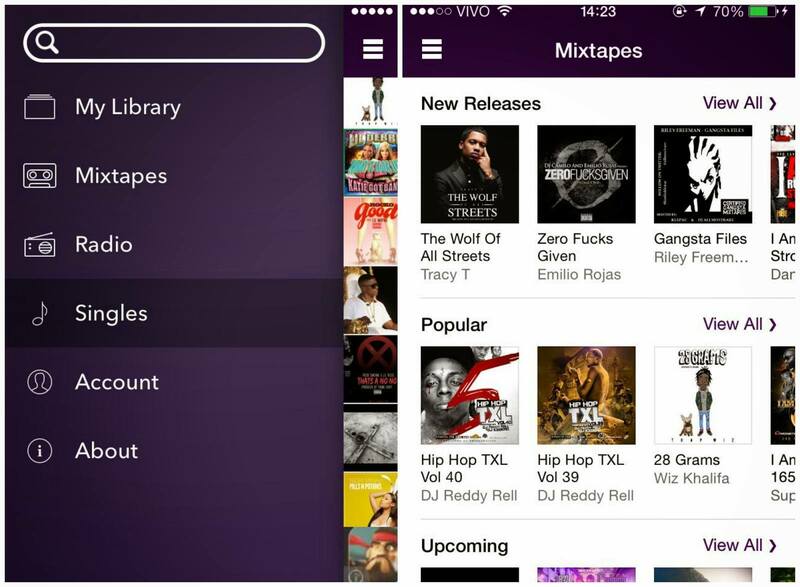 Spinrilla is a great place for hip hop enthusiasts to find new mixtapes from various hip hop artists. This app allows you to play songs offline so you can still listen to your favorite artists even when there isn’t internet connection. Which apps are your favorite? Let us know!